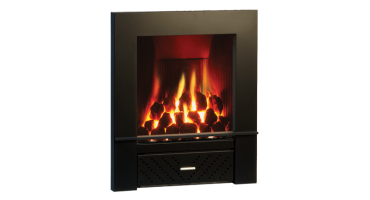 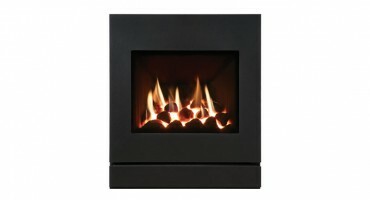 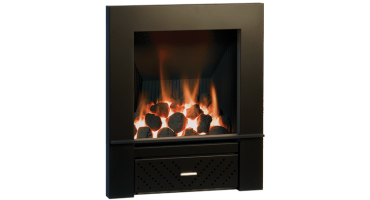 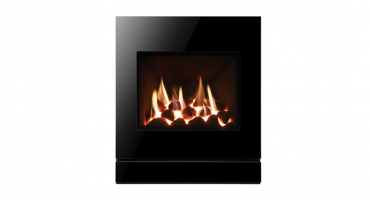 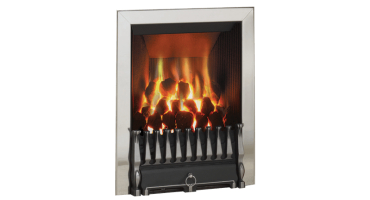 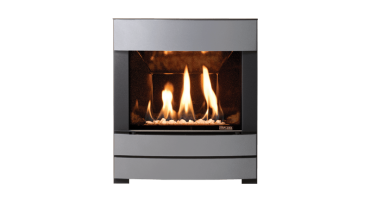 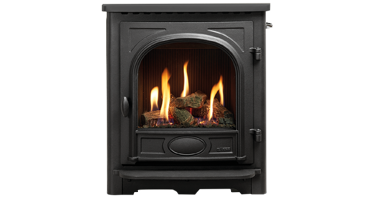 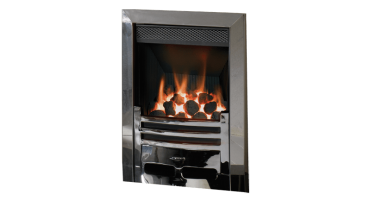 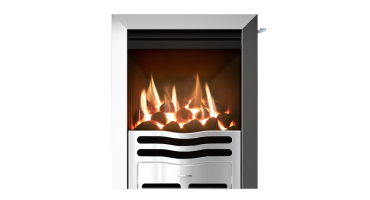 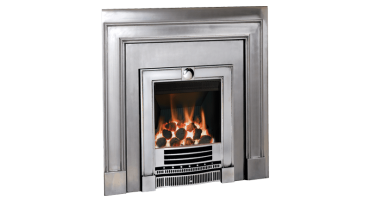 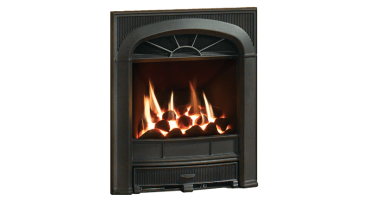 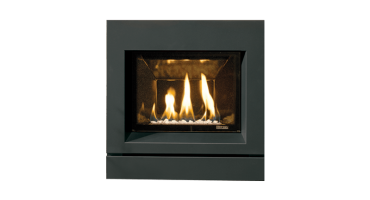 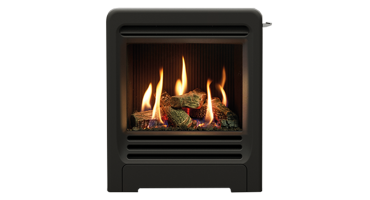 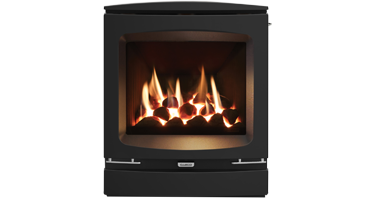 To expand your possibilities, Gazco offer a host of 16" frame and front designs for our Inset Gas Fires. 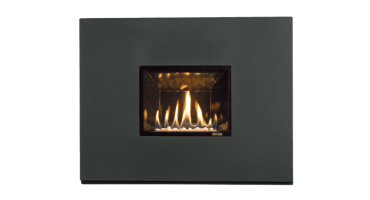 These can be matched with a number of technically different gas fire choices, allowing you to get not only the perfect look but the most suitable fire. 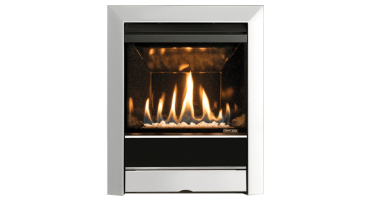 You can use the feature below to customise your chosen fire with your own combination of frame and fret so that you pick a style that is most suited to your interior. 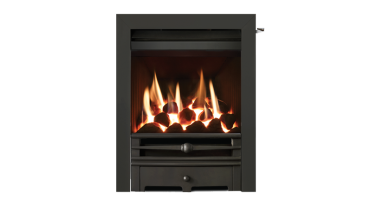 Please be aware that the below information is purely for a visual guide and you should consult with a Gazco retailer prior to purchase. 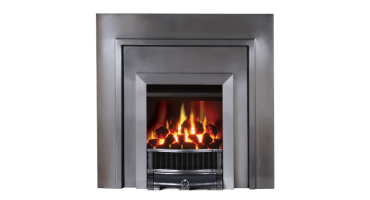 In additional to our mix and match frames and fronts, please see our complete range of fronts below.